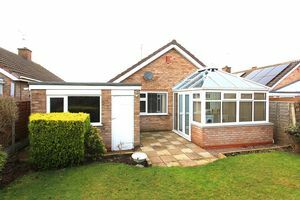 Excellent detached Bungalow tucked away in select small private cul-de-sac position within consistently popular locality. 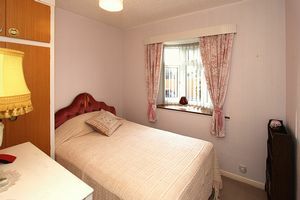 Attractively presented accommodation enjoying particularly good standard of appointment. 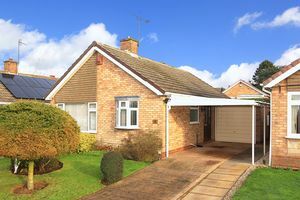 Very nice example of its type! 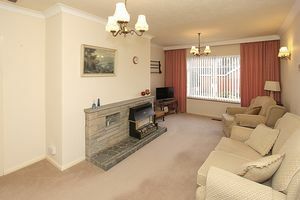 Comfortable Living Room with feature fireplace. 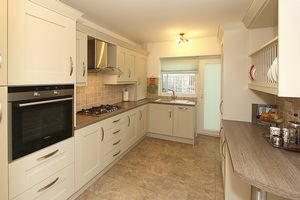 Superbly equipped Kitchen with extensive range of contemporary-style fittings and built-in Siemens appliances. 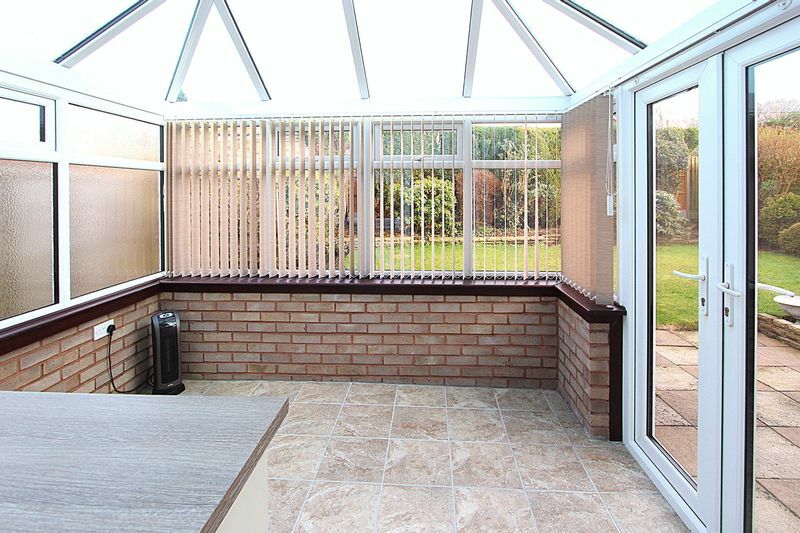 Elegant Conservatory incorporating laundry facility. 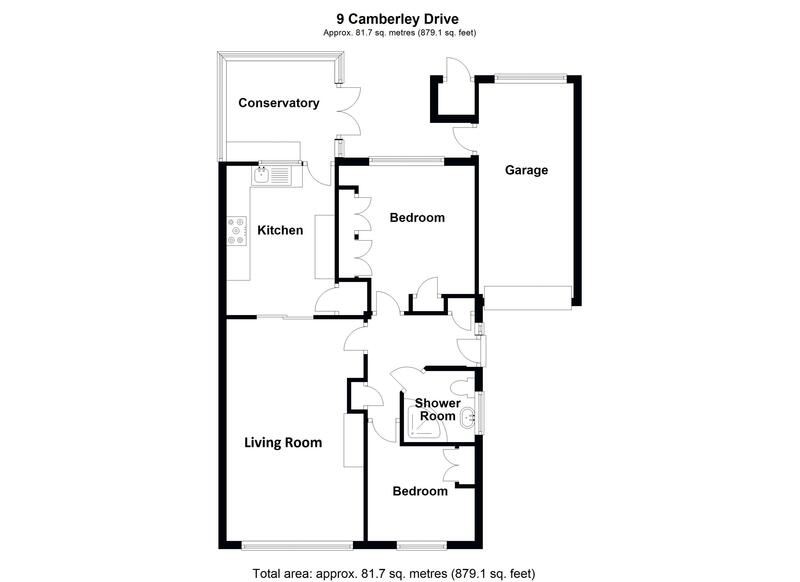 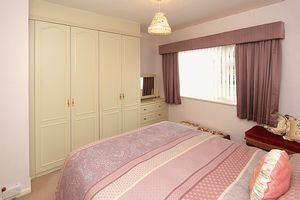 Two Bedrooms, both with fitted wardrobes. Smart modern Shower Room. Gas-fired central heating system. 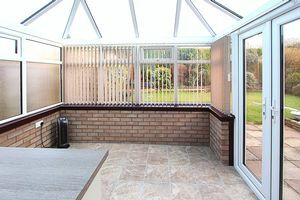 Double glazed windows. 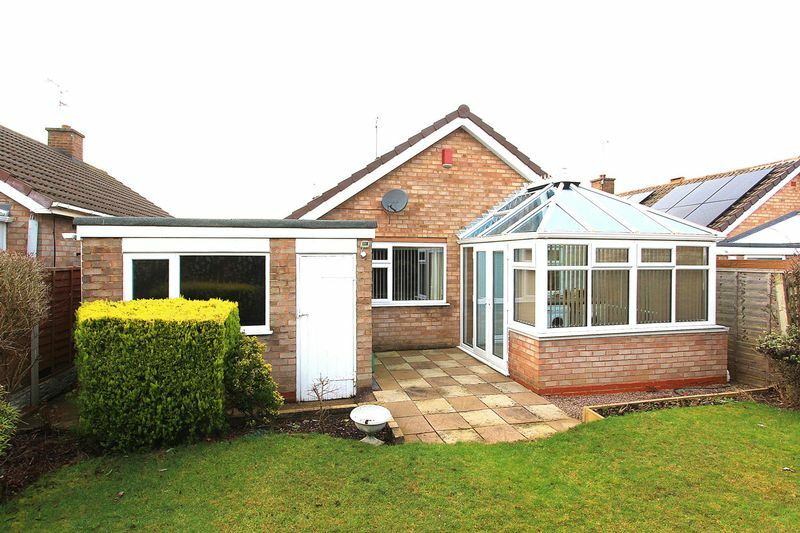 Garage, Carport and driveway parking. 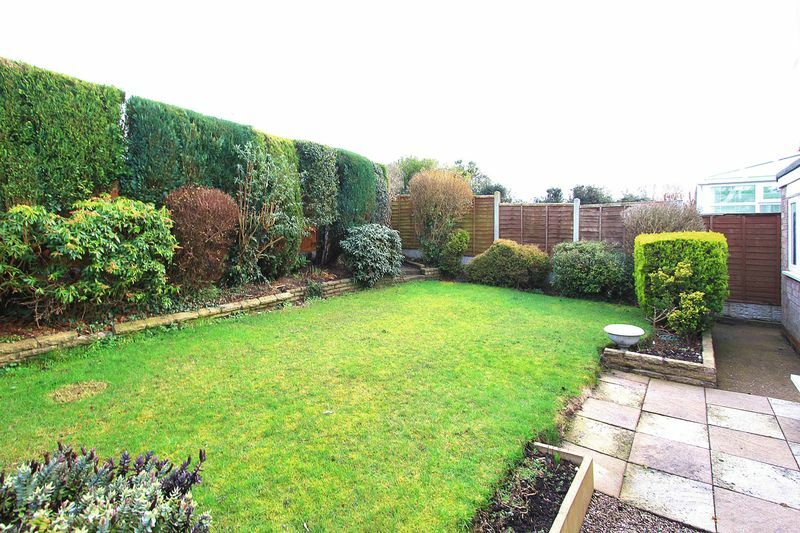 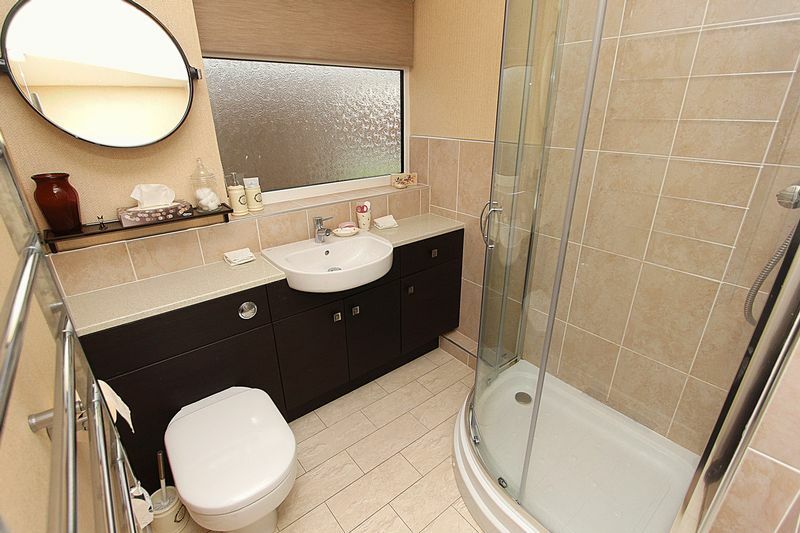 Neatly landscaped gardens with good degree of privacy at rear.